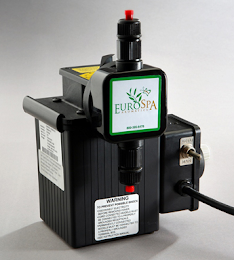 Eurospa Eucalyptus Oil Uses: Fast Relief for Sore and Tired Feet You Can Use at Home! Fast Relief for Sore and Tired Feet You Can Use at Home! We’ve all been there for whatever reason, be it an intense activity, standing all day at work or pregnancy … and foot pain can be really intense! Of course the best remedy for this is to get off your feet, but aside from kicking back and relaxing, we want to share some easy relief giving tips you can use to ease those tired and sore feet! Sometimes aching feet are simply the result of bearing too much weight or stress in the muscles or connective tissues. The best remedy for this is a eucalyptus foot bath. Just soak your feet in a small tub or in a store-bought foot spa with warm to hot water for 5-10 minutes. 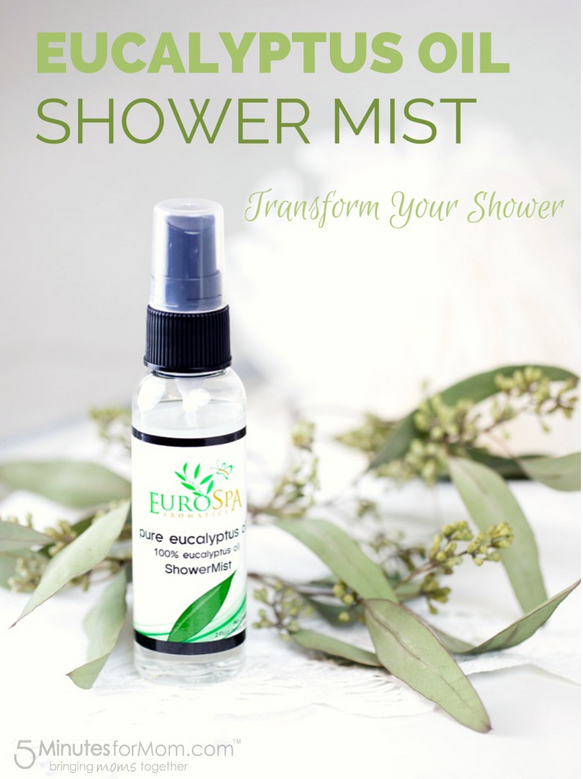 Before adding the water, add a couple sprays of Eurospa’s eucalyptus oil shower mist to the water, as eucalyptus has a cooling effect as well as anti-inflammatory benefits. If your feet are swollen, hot, or tired, use cool water instead of warm and elevate your feet for a half hour or more after the soak. Muscles that are contracting or spasming are from being over worked or stressed. Stretch your feet, calves, legs and even hips to counteract this tightness. The best time to stretch is after your activity and after the warm soak, when muscles will be most relaxed. This is always the desire method, right? Best done after the soak and stretch, simply apply oil or lotion to the soles and massage while placing gentle thumb pressure to any sore areas of the feet. Focus on the length of the arch, from the ball of the foot to the heel. You can best feel it on the sole of your foot when you flex your toes upward. Your arch is vital for care, as it gives form and support to the foot, which is necessary for absorbing shock when our feet hit the ground. Tightness of the inner arch can often be a root cause of heel soreness. For the best maintenance, be sure to use a daily arch support in your shoes. These will help decrease the shock that your feet experience with every step. The heel and ball of the foot are especially prone to soreness and full-length arch supports will help cushion these areas. Custom made supports are also available if needed and offer even more support for the feet and have the added benefit of accommodating specific foot problems. It’s good to check and see if your shoes are a large contributor to your pain. It’s important that you choose functionality over function. These days it’s easy to find good shoes that not only support your feet but look fashionable as well, so don’t compromise here! If you do have proper shoes but they have excess wear and tear, they may be contributing to your sore feet. Worn out soles can change the dynamic of how your feet hit the ground, thus throwing off your biomechanics. Also be sure to have your feet measured before your next shoe purchase; you’d be surprised to find out how many people are wearing the wrong size shoes! 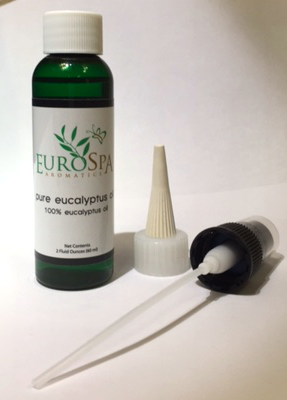 Use these tips and find relief today, especially with the help of Eurospa’s top quality eucalyptus products!